﻿ ENJOY HBO MOVIES ANYTIME ANYWHERE! 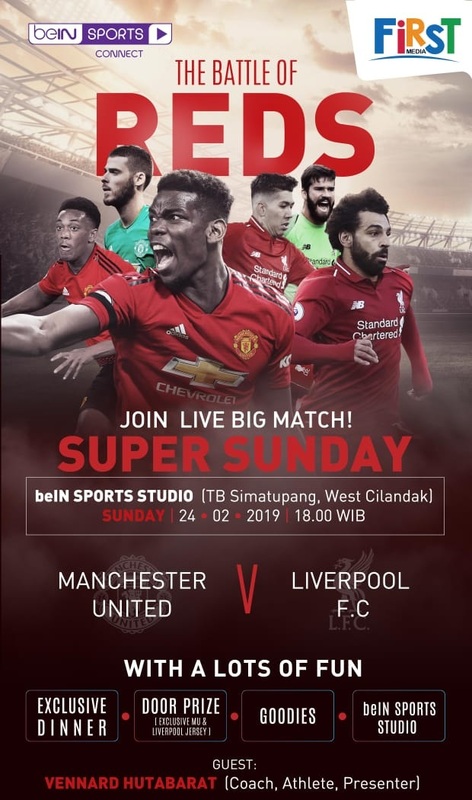 First in Indonesia! Stream your favourite Blockbuster Movies and HBO Original Series. 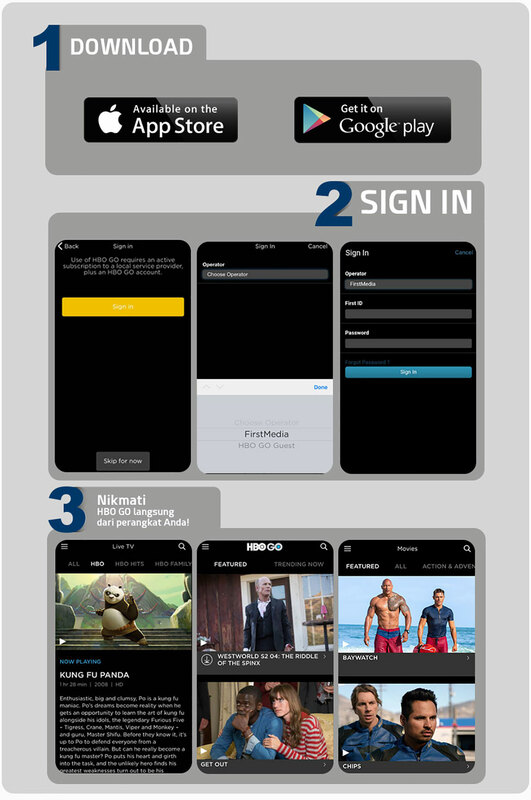 Log in with First ID for FREE to all HBO and Cinemax Subscribers.